Aria Group Architects would like to congratulate Union Square Hospitality Group on bringing new Shake Shack locations to the Midwest starting with two Chicago Shacks. The first of these, at 66 E Ohio Street in the former location of the Harley Davidson dealership, opens today. Another one will follow up shortly afterwards in early 2015 in the new Chicago Athletic Association Hotel at Michigan Avenue and Madison Street. 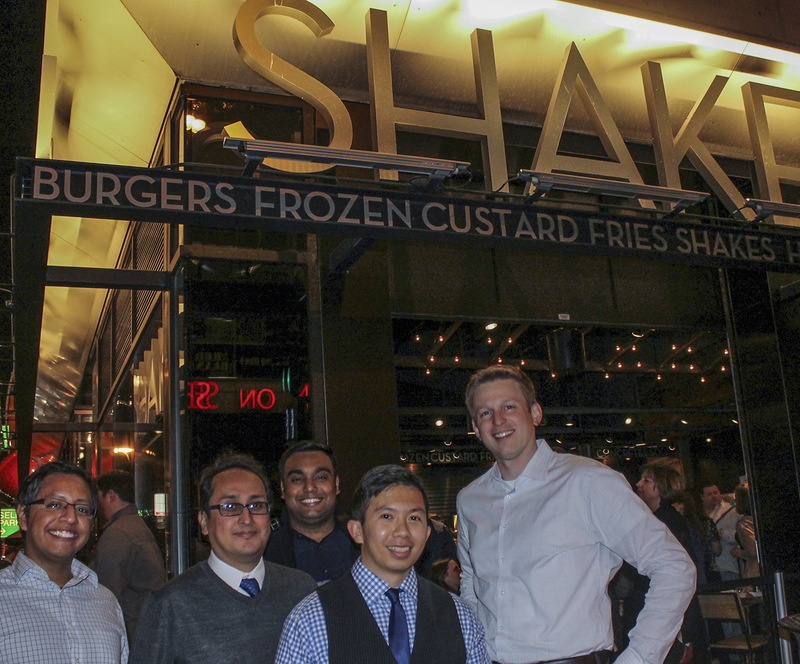 Aria Group has been involved with the Shake Shack concept since 2010 and has been an important part of creating a more streamlined process throughout the growth of multiple locations around the country. Aria Group was also the concept designer for Shake Shack Westport, CT and University City, PA. The Aria Group team is glad to be part of the expansion of this great concept and look forward to many more openings of Shake Shack!